Reece Topley has left Hampshire after three years at the Ageas Bowl. 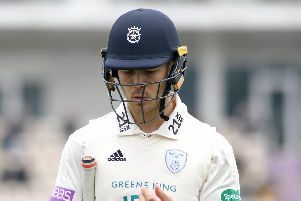 The 24-year-old last featured for Hampshire in the Royal London One-Day Cup Semi-Final against Yorkshire in June and underwent surgery on a back stress fracture in July. 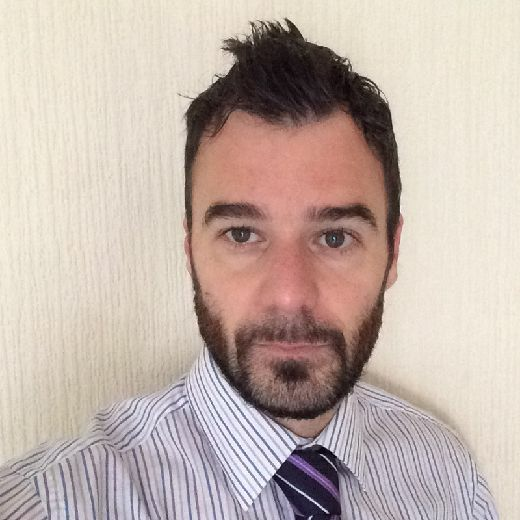 Hampshire director of cricket, Giles White has wished him all the best for his future career. 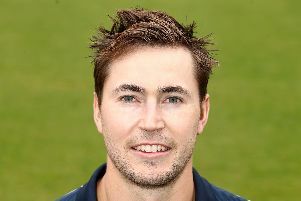 Topley featured in three First-Class, 11 List A and seven T20 fixtures during his time at the Ageas Bowl, claiming 25 wickets at an average of 38.48. The former Essex man has played 10 one-day internationals and six Twenty20 internationals for England.